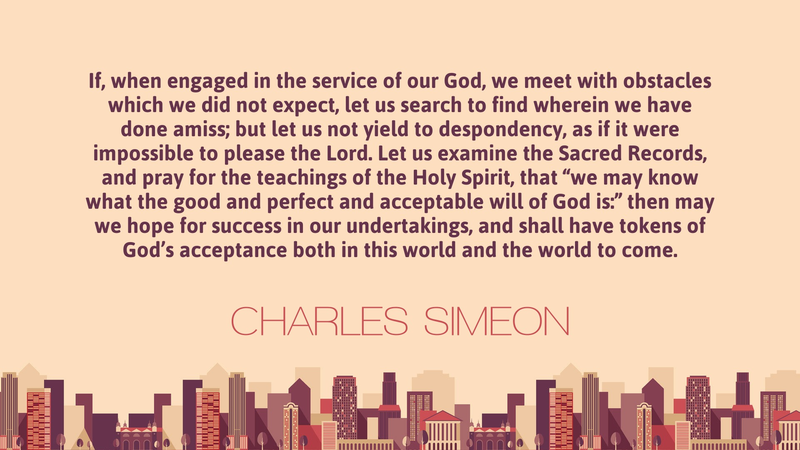 The following quote is from Charles Spurgeon. For more information on what “Staying on the Line” is all about, please visit the Charles Simeon Trust. 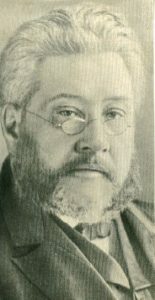 C. H. Spurgeon, Lectures to My Students: Commenting and Commentaries; Lectures Addressed to the Students of the Pastors’ College, Metropolitan Tabernacle., vol. 4 (New York: Sheldon & Company, 1876), 55–56.